“We are thrilled to be working alongside the MSP Alliance and its experienced members.” said Marcus Dowling, Rising Connection CEO “Our companies membership helps to ensure that our clients both now and in the future will be looked after with the value added services we provide based around our core business focuses, the value that this gives our clients is immeasurable and can only be seen over time as ongoing improvements, tweaks and re-assessment are done to the benefit of all. By working closely with our vendors, suppliers and industry peers we are ensuring everyone will be better for the efforts. About Rising Connection: Rising Connection is a specialist provider of professional, commercial grade wireless electronic solutions across Australia. 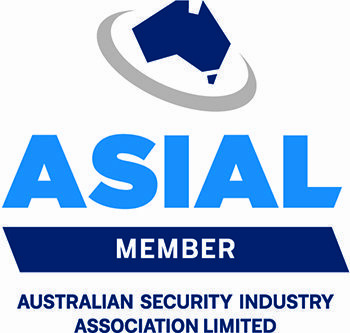 The team is comprised of industry specialists who, with our channel partners, provide exceptional support to System Integrators throughout the Security Surveillance, Audio Visual & Lighting, Engineering, Construction, Agricultural, Mining and Industrial sectors. This support is also available to commercial properties in regional Australia and Small to Medium Enterprises. Our team are experts in establishing stable and reliable communication systems in difficult and remote locations, working extensively with wireless communications and the integration of these in a manner that empowers the customer/client. Focus is on offering premium services to customer in the B2B, Rural & Enterprise space, we do very little consumer due to the pricing of our services.